How can you deepen your understanding of a great composer’s work? Some musicians study his life, his letters, or his society, hoping an accumulation of obscure facts will illuminate his intentions. Others prefer close analysis of the works themselves. Although it wasn’t by design, conductor Matthias Bamert took an alternative approach to unlocking the mysteries of Mozart. He cultivated his insights by becoming acquainted with music written by the peerless composer’s colleagues and contemporaries. “I do think I understand Mozart better, now that I know in what context he worked,” he said in an interview from his London home. 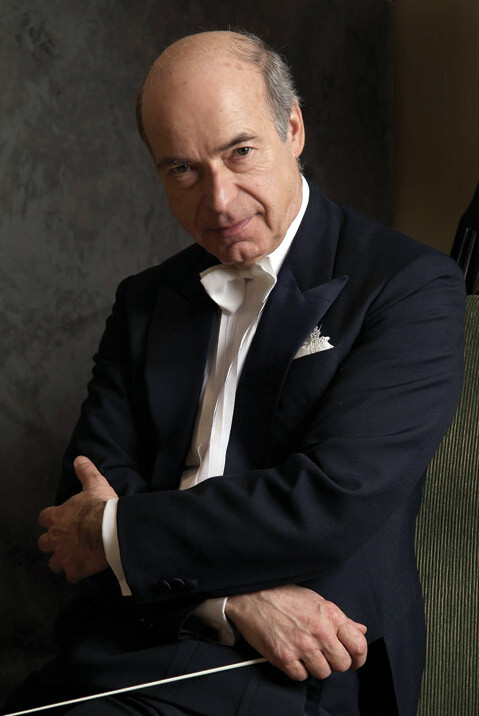 Bamert, 71, will conduct an all-Mozart program this weekend with the Santa Barbara Symphony at the Granada, but he is best known for a series of recordings he made with the London Mozart Players of music by relatively obscure composers of Mozart’s era. Once you’ve studied the symphonies of Hoffmeister, Vanhal, and Vogler, you get a good sense of the norms of the period — and the way Mozart gleefully broke them. He made the leap to the podium thanks to a chance encounter with the legendary music director of the Cleveland Orchestra, George Szell. Szell spent summers in Austria, working with the Vienna Philharmonic; Bamert attended one of his rehearsals and, to his surprise, found himself chatting with the famously imperious conductor. After a year working as an assistant to Szell, Bamert moved to New York to assume a similar role with another legend, Leopold Stokowski. He eventually returned to Europe and today makes his home in London, where he has developed a reputation for insightful interpretations of both modern music and Mozart. There were “too many notes,” as his royal patron complains in the movie Amadeus. Matthias Bamert conducts the Santa Barbara Symphony in an all-Mozart program, at the Granada Theatre (1214 State St.) on Saturday, November 23, at 8 p.m. and Sunday, November 24, at 3 p.m. Call (805) 898-9386 or visit thesymphony.org for tickets and info.